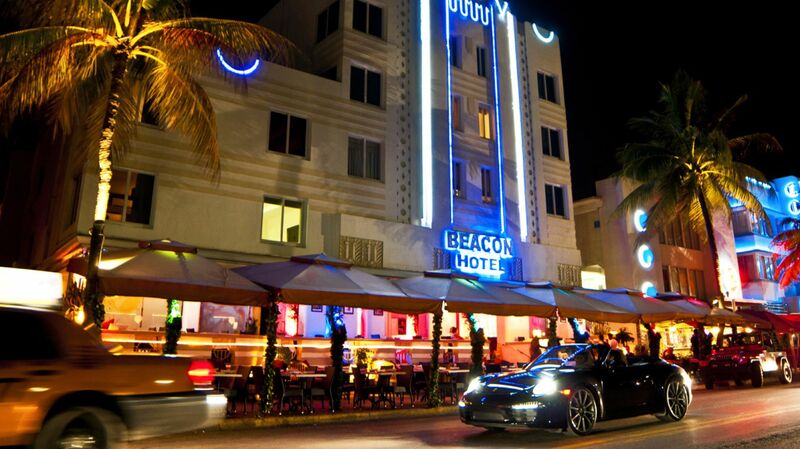 Getting to Beacon South Beach, one of the top hotels on Ocean Drive is as convenient as finding the beach. Our beachfront hotel in Miami is easily accessible by many forms of Miami transportation, whether you're taking a shuttle bus, an Uber or renting a car from Miami International Airport. Don't waste time from your luxurious Florida vacation. View our map and directions below to find the fastest route to the best hotel to stay in Miami. 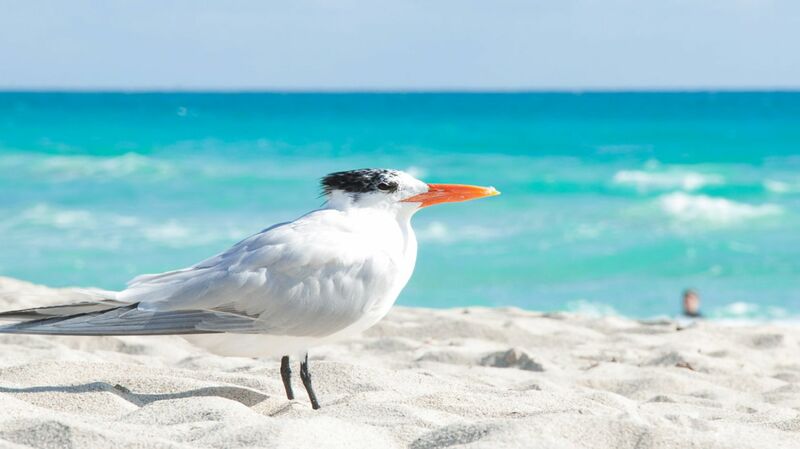 Our convenient location near the water allows guests to begin their relaxing getaway in Miami as soon as they arrive. Continue straight onto NW 21st St.
Keep left at the fork to continue on Exit 3, follow signs for FL-953 N/Le Jeune Rd. Turn left onto Ocean Drive.